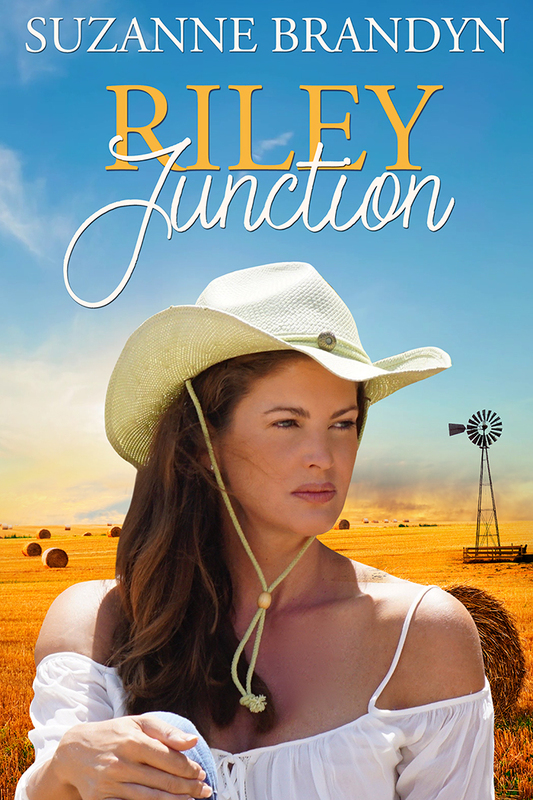 Emma returns to Riley Junction and her brothers inform her of the new neighbour's intention to build a timber mill right on their doorstep. This isn't the only issue they have with their elusive neighbour. Emma sets out to confront the mysterious man. She doesn't expect a supercharged attraction to knock her in her tracks, although she has no intention of giving up on a petition to prevent the mill from ever getting off the ground. When a child is reported missing, they have to put their conflict aside and reveal what they've been hiding. As they work closely together, the search for the child intensifies and so does their attraction. Can Emma and Will overcome their differences and put the trauma of the past behind to allow them to have what they crave - one another?